DUI enhancements are additional penalties that are added by the District Attorney to a DUI charge. There are several types of enhancements, and these enhancements complicate the penalties you are already facing, thereby increasing the severity of the DUI charges against you. If you have a DUI enhancement, do not wait to receive your free consultation. What is a DUI Enhancement? 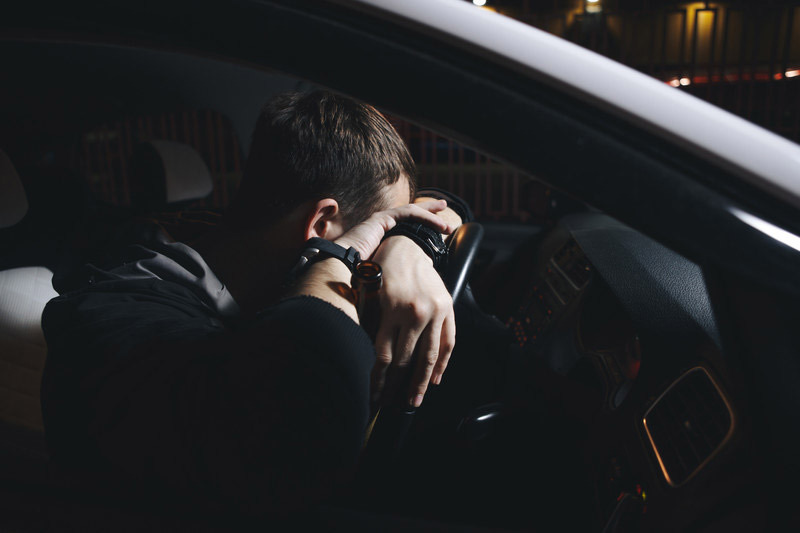 Drunk driving enhancements can substantially increase a jail or state prison sentence, increase fines and penalties, and can result in a longer license suspension when you are convicted of a DUI. Prior DUI convictions could result in a longer jail or prison sentence, depending on the number of prior convictions. Having a second, third, or even fourth drunk driving case can cause you additional consequences. When you are requested to take an evidentiary test, either with a breathalyzer or blood sample, you are required to take the test to determine if you are driving under the influence of alcohol or drugs. The court may increase a person’s sentence if the driver refused a chemical test at the time of arrest. When the blood alcohol content is .15% or higher, many courts will add additional jail time to the person’s sentence and could require a longer DUI Program. When the blood alcohol content is .20% or higher, judges will add additional jail time to the person’s sentence, and will require the individual to attend a 9 month DUI Program if you are facing a first time drunk driving charge. If you are facing drunk driving charge with priors, you would not receive a longer DUI school, but you could receive additional time. Speeding at 20 or More Miles per Hour on the Street or 30 or More Miles per Hour on the Freeway is considered Reckless Driving under California Vehicle Code Section 23103 while driving under the influence. It results in a mandatory additional and consecutive sixty (60) days in custody. An underage driver could lose their license for up to a year if they are stopped with a BAC of .01% or higher. A driver that is on probation for DUI could lose their license for up to a year (if it is the first DUI offense) if they are stopped with a BAC of .01% or higher. The driver will be facing new charges as well as a violation of probation for failing to obey all laws and for having alcohol in his or her system. DUI enhancements are additional penalties that are added by the District Attorney to a DUI charge. There are several types of enhancements, and these enhancements complicate the penalties you are already facing, thereby increasing the severity of the DUI charges against you. Our DUI lawyer will help to prevent the imposition of these enhancements because these enhancements can substantially increase a jail or state prison sentence, increase fines and penalties, and can result in a longer license suspension. If an injury occurred that is considered a great bodily injury, the sentence may include an additional three years in prison. If there are multiple victims that were injured, you could also face an additional one year for every victim, up to 3 years. If there was a minor in the vehicle at the time of the DUI arrest, the District Attorney can add misdemeanor or felony charges, where the punishment could be up to one year in jail for a misdemeanor and three years for a felony. If the District Attorney only adds the enhancement, then there is a mandatory minimum of 48 hours behind bars. Call or complete our online form and you will receive a free consultation to discuss your matter with our experienced attorneys. Our Fresno criminal defense firm will not only protect your rights, but we will do everything possible to protect you from being convicted of these drunk driving charges. Call or complete our online form for a free consultation.